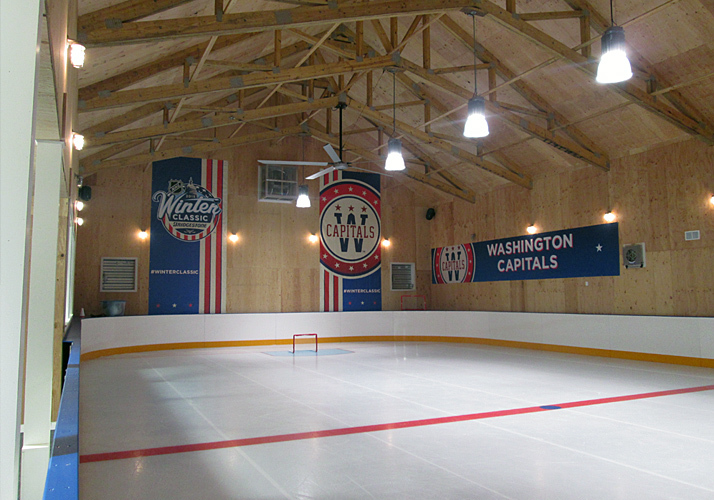 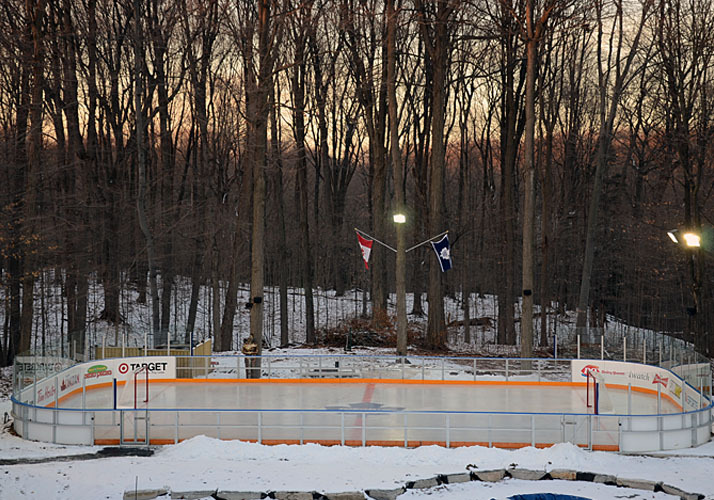 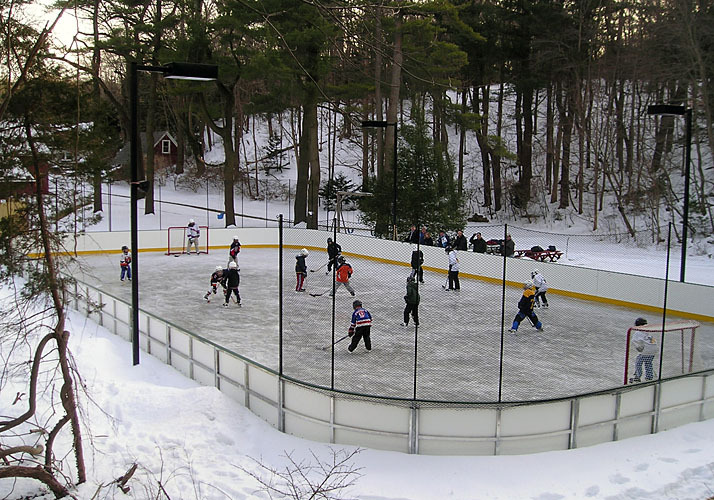 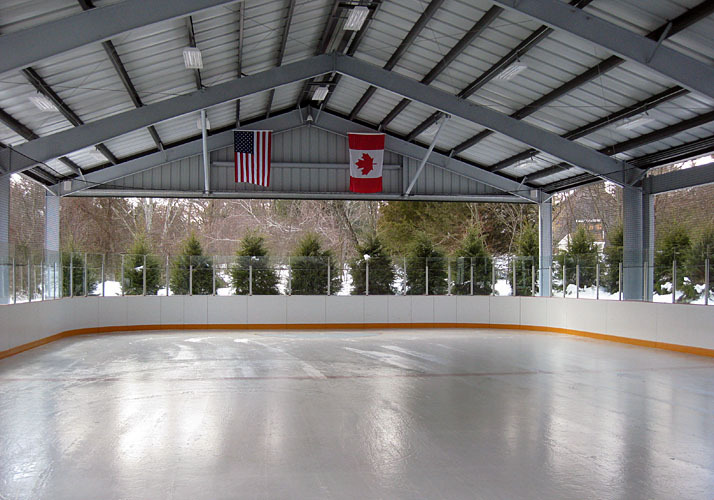 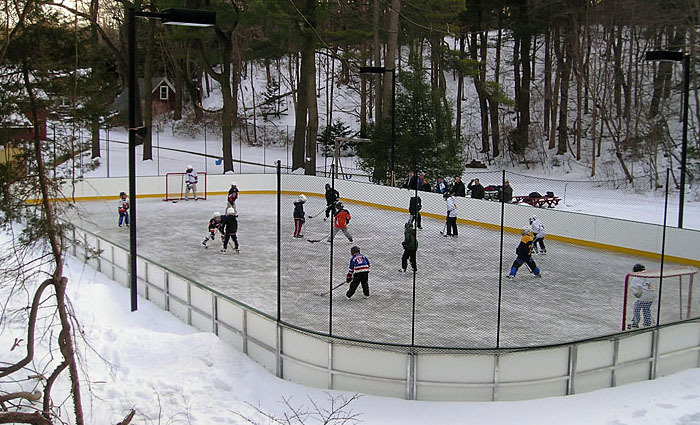 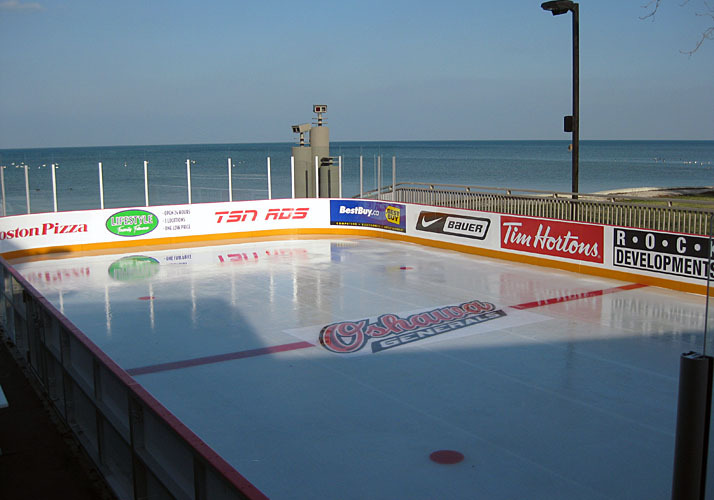 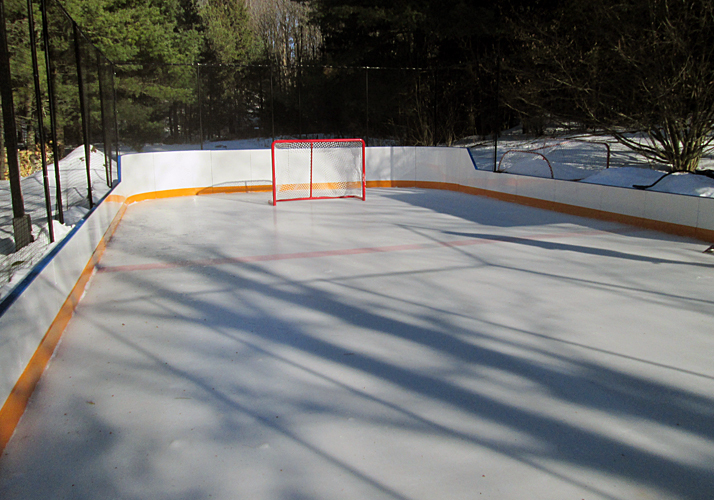 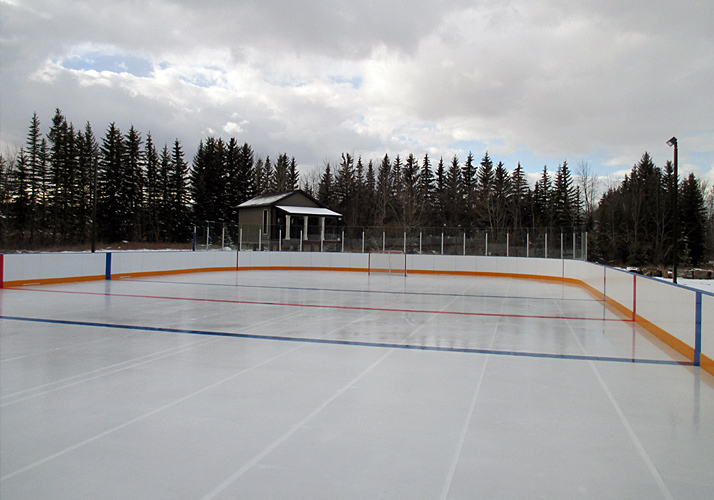 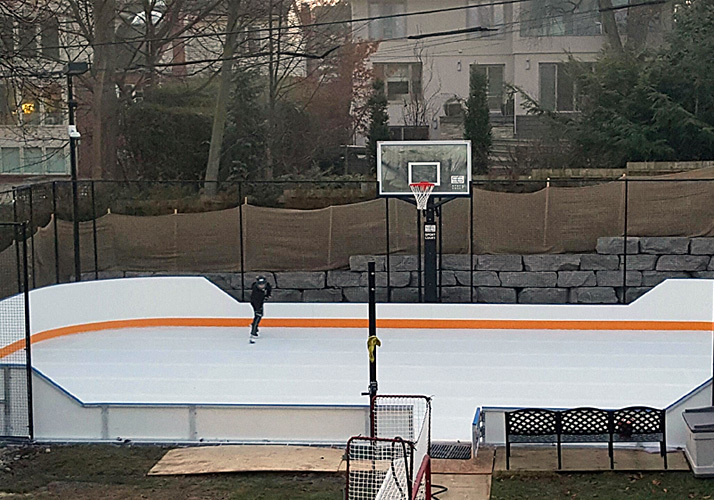 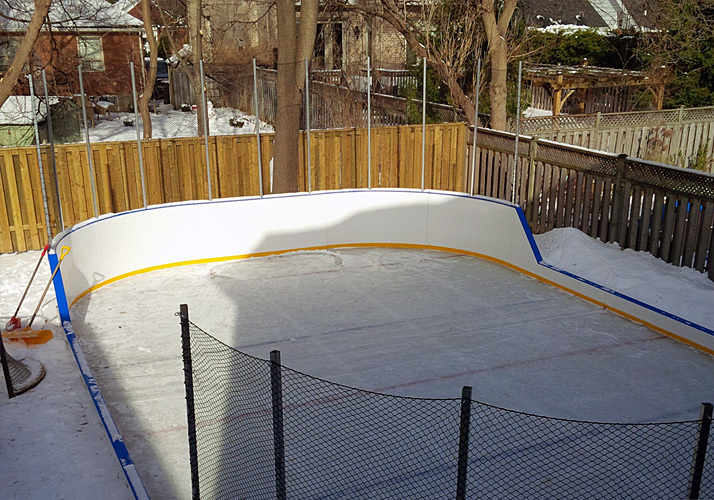 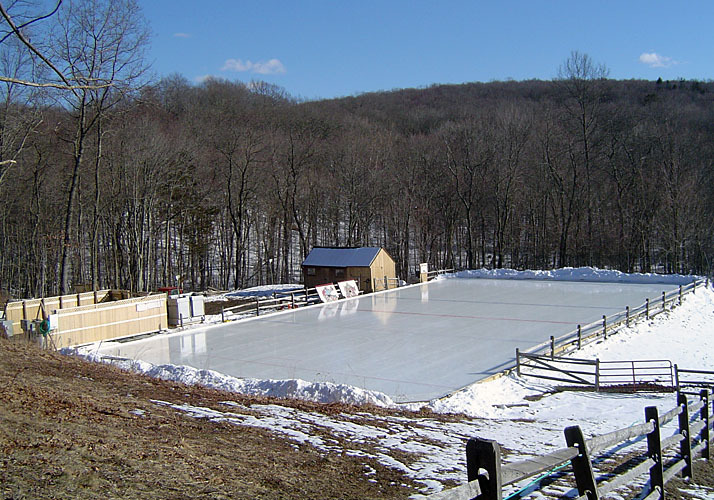 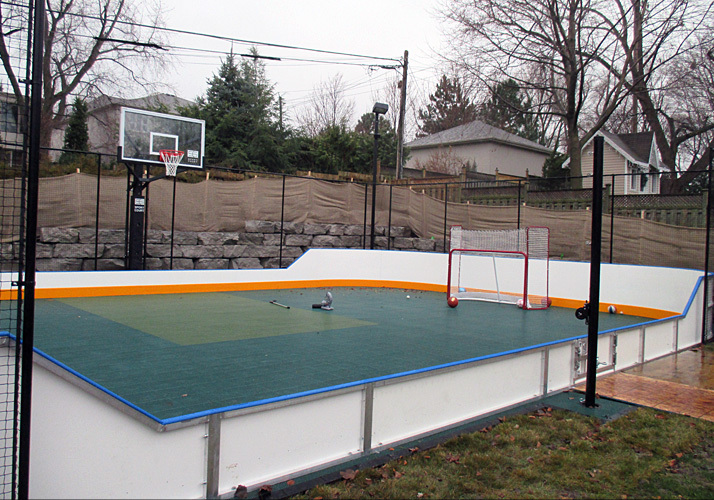 Custom Ice permanent ice rink systems give you the ability to enjoy your space all year long. 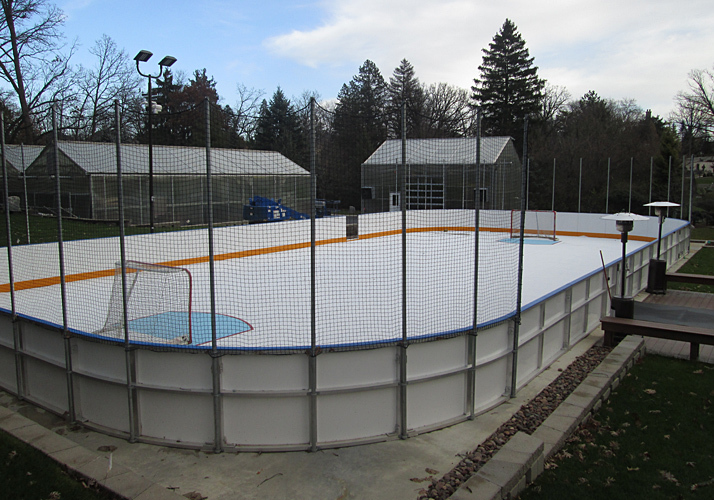 Designed to maintain ice up to 50°F or less you will have consistent and reliable ice for 4 to 5 months in the winter. 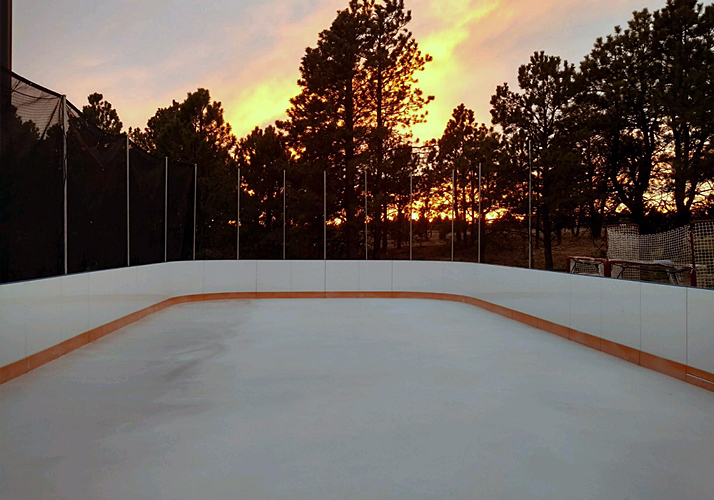 In the warmer months, the same concrete pad can be used for a variety of sports including ball hockey, basketball, tennis, lacrosse and volleyball. 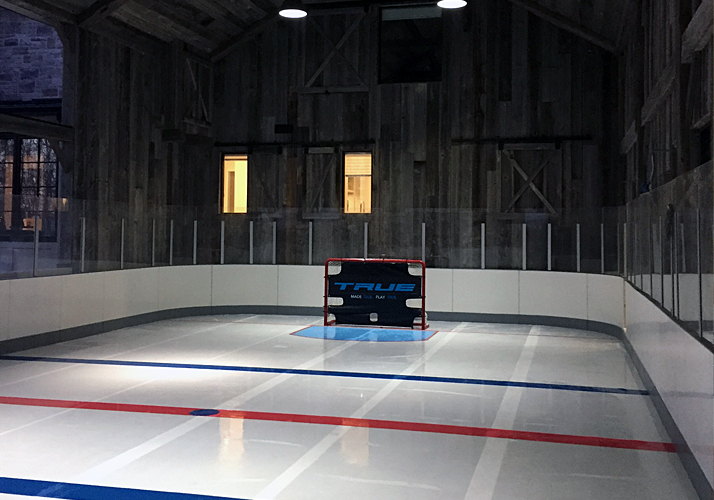 Our engineering staff specially design each permanent sports pad with the piping built right into the concrete floor to provide years of reliable ice and trouble free floor operation.